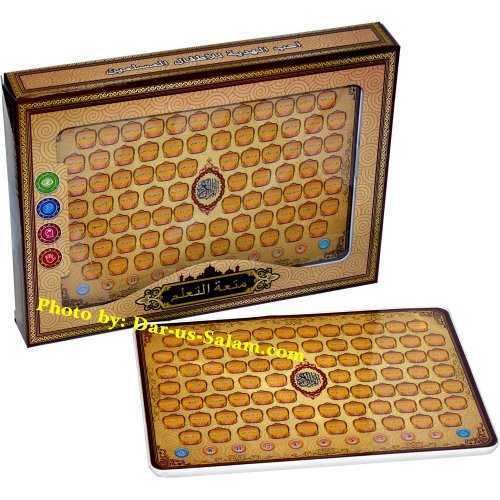 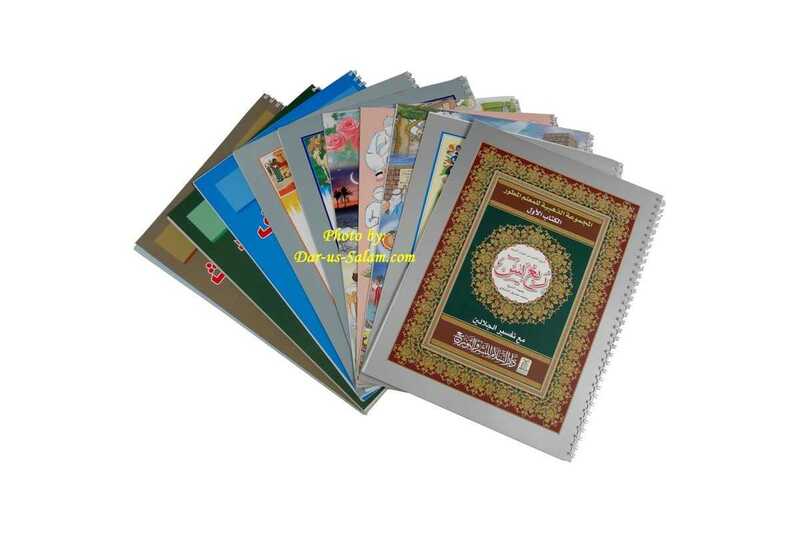 This package contains 10 full color Arabic booklets for children and adults. 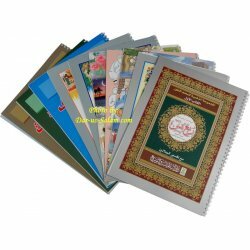 They cover a wide range of interesting topics including Quran/Tafseer, Tajweed, Hadith study, supplications, how to pray, stories of Prophets and even learning the Arabic alphabets. 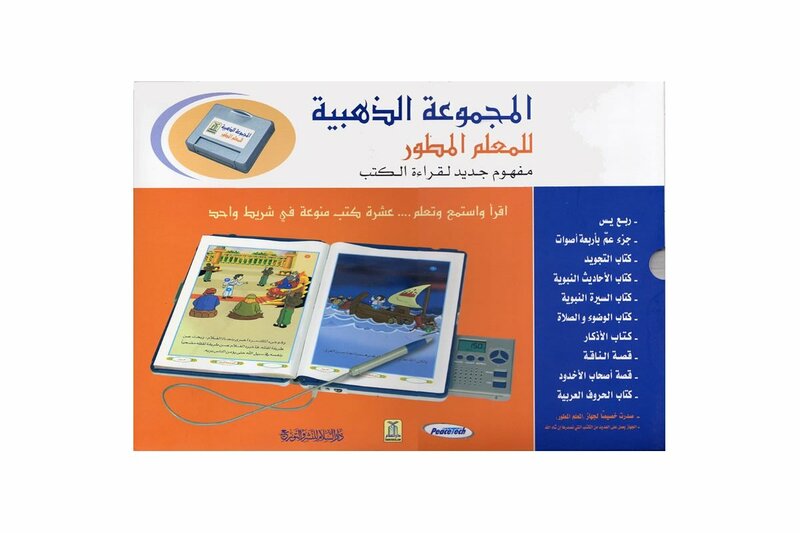 Note: This package contains 1 cartridge which works with the Teacher Advanced unit which we don't stock any more and as such we have reduced the price for this very useful 10 book set.